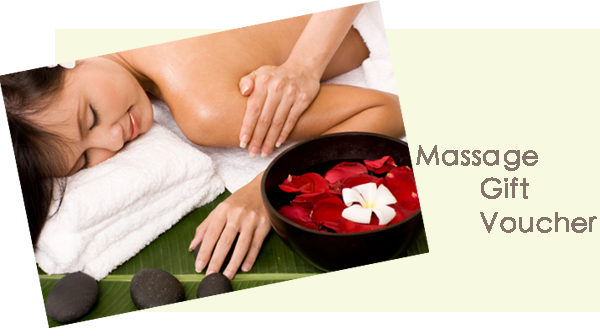 Pamper and indulge someone you love with our massage voucher or our physiotherapy and osteopathy session voucher. Ideal for a friend or family member. Your choice: massage physiotherapy or osteopathy session within the comfort of their own home or in our therapy room. or e-mail us here with your contact details.